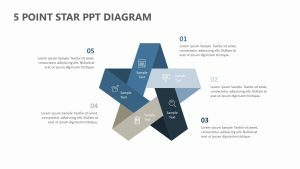 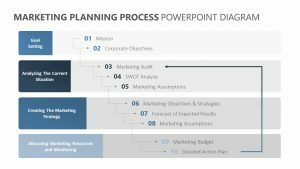 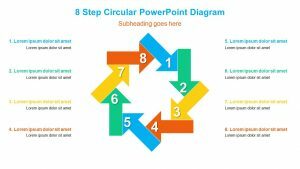 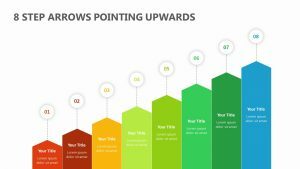 Show the different stages that your company needs to go through in order to reach a central goal when you use the 4 Arrows Pointing at Goal PowerPoint Template at your next business meeting. 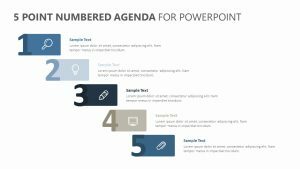 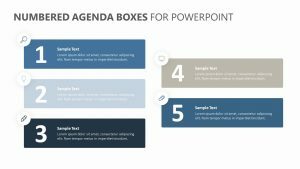 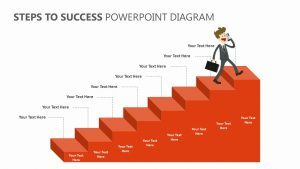 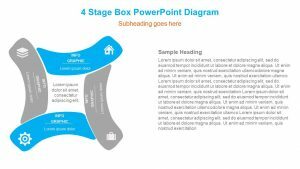 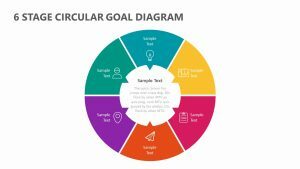 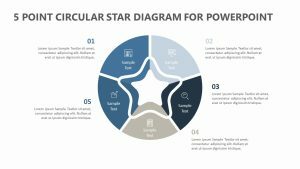 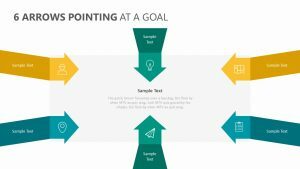 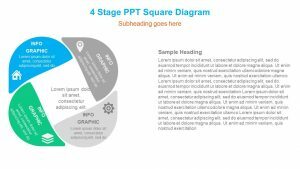 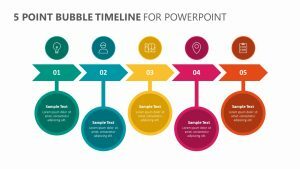 The 4 Arrows Pointing at Goal PowerPoint Template is a single PowerPoint slide that features four different arrows pointing inwardly at a central goal. 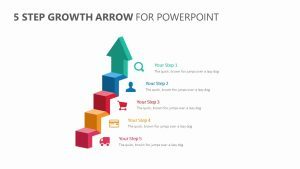 These arrows are numbered one through four and come with their own colors, each of which can be edited. 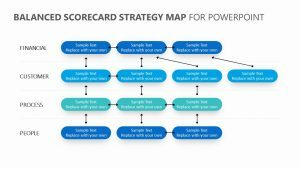 In the center, you can mention the main goal and on the outside of the arrows mention the different stages.